It’s Bali time! I cannot believe how quickly time ticks. When I agreed to meet a college friend in Indonesia a year before, I didn’t know I’d be met with so much excitement in the days leading up to my epic adventure across land and sea. I also didn’t know her new boyfriend would come and end up tagging along on our trip. Hold up, girls trip gone bye! 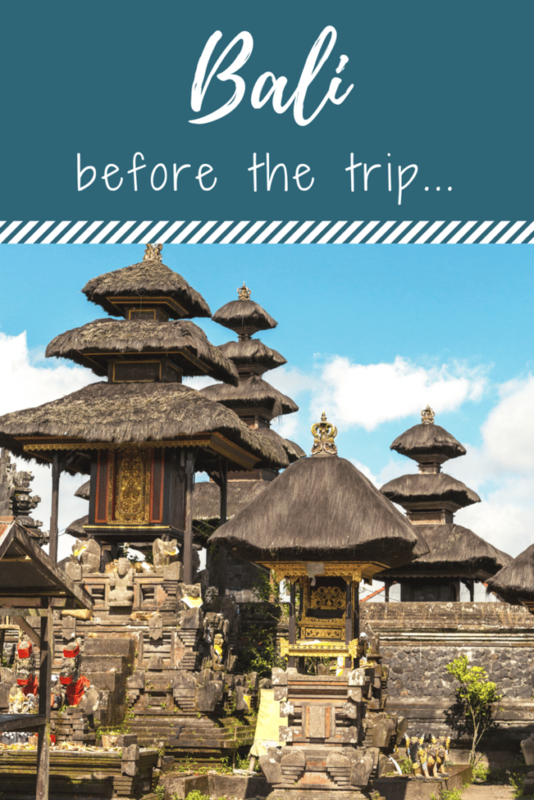 Which led me to do what I do best…travel solo to Bali! My solo travel adventure actually takes me to Bali, Australia, and then Middle Earth also known as New Zealand. Aww, New Zealand. That good ole Kiwi spirit! I’ve been drooling over New Zealand since I saw the picturesque landscape in Lord of the Rings and The Hobbit. However, it was my chance encounter with a beautiful man in Santorini that solidified my desire when he insisted I add New Zealand to my “bucket list”. The way he bragged of his hometown intrigued me. He was handsome and friendly too! His entire energy elevated me and in that moment I decided I’d make the trip. Had he not been with that chick, I would have exchanged contact information. I remember them both like yesterday. He was a talkative polite guy and she was just pressed and standoffish. Clearly bothered he was engaged with us. Once he explained she was a New Yorker turned Londoner, turned whatever, I immediately understood! His conversation would resonate with me years later as I now pack for beautiful New Zealand. It’s a bittersweet journey in light of the recent earthquake that devastated areas near Christchurch. However, the journey must go on. Eat, pray, love! That’s what people keep saying. Unfortunately, I never saw the movie starring Julia Roberts. Maybe I’ll catch the film on the plane but understand the general premise. We’re all looking for something, right? One of the most thrilling aspects of my upcoming Bali trip is the serenity I hear awaits me. I look forward to restoration, mediation, and a new sense of self. Other peoples property problems, work, life, balance can stress you. Oh boy, Bali may not be ready for my loaded expectations but I’m willing to bet she is. Yes, I said she! To have such magical and restorative powers only Mother Nature could do that, lol. My itinerary has shaped up nicely and I have every intention of sharing it with you along with my travel perspectives while on the road. 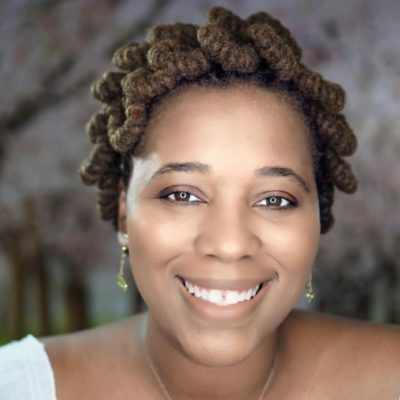 I’ll be blogging, vlogging, and sharing my photo stories with you every step of the way. Trust me, you do not want to miss this adventure. Upon arrival in Bali, I’ll start with a well-balanced mix of rejuvenating experiences with the first being a spiritual journey with a local Shaman. Yes, my Chakra’s need reopening. As I prepare to take off, stay connected and follow my travel journey. Subscribe to my travel blog NOW so you don’t miss out while I travel to and through the future. A wonderful experience is in store for us. UPDATE: Read my thoughts after the trip over here! Have you been to Bali, Australia, or New Zealand? What did you love the most? Good day! This is my first comment here so I just wanted to give a quick shout out and say I really enjoy reading your articles. Can you recommend any other blogs/websites/forums that cover the same subjects? Thanks a ton!